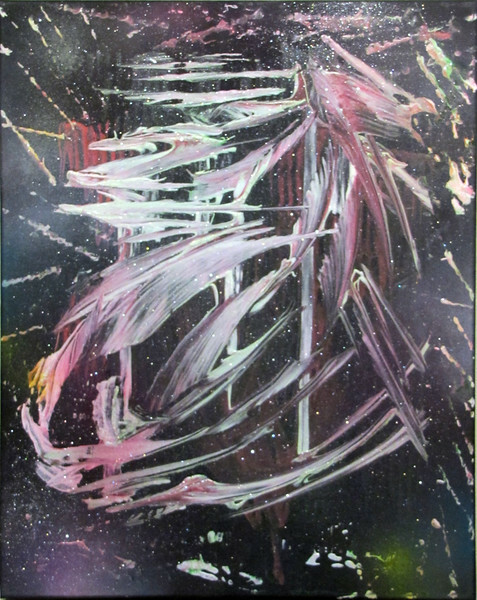 Here are the latest paintings by Dane Kaczmarek of Abstract Visions. These were painted between September of 2016 and August 2017. He has been experimenting with many new techniques.